The demise of Tourism Minister Rabindra Adhikari in a helicopter crash came as a shocking incident not only to his family members but also almost all people as well as the political parties. It was evident from the crowd that thronged in Kathmandu’s Tundikehl and Pokhara’s Ramghat to pay him tribute on Friday. Ruling Communist Party of Nepal (CPN) said that the party was deeply saddened by the death of Tourism Minister Rabindra Adhikari in a helicopter crash. Issuing a condolence message, party chairmen KP Sharma Oli and Pushpa Kamal Dahal Prachanda said that the accident and loss of capable and qualified manpower of the nation would be irreparable. The party and the central committee members of CPN lost one of the young, vibrant, trustworthy, and development loving members of the party in the accident, stated the note issued by two party bosses. 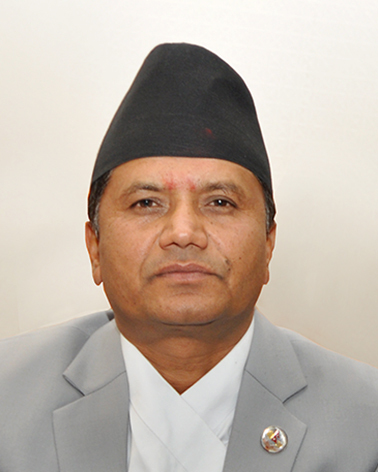 Different political parties and their leaders have condoled the demise of Minister Adhikari. 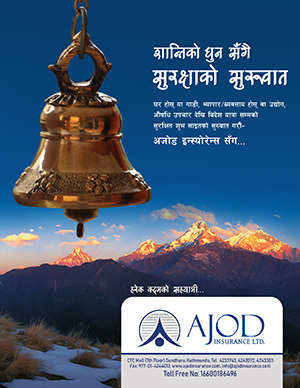 Issuing a statement Nepali Congress expressed sorrow over the demise of Minister Adhikari and others. NC spokesperson Bishwa Prakash Sharma also issued a condolence message recalling that late Adhikari was his colleague. Gagan Thapa of NC also said he was saddened by Adhikari’s death.